Mother's Day is usually the second Sunday in May for most of us around the world. Here is how some countries celebrated this great occasion. Mother's Day did not become popular in Japan until World War 2. People typically give their mothers red or pink carnations, which symbolize sweetness and purity. Lots of people take they mothers out to eat. It's not unusual for Mother's Day brunches to last FIVE hours. Ethiopians celebrate Mothers's day with a three-day festival Antrosht. This celebration usually involves singing, dancing, and a big feast. The day is celebrated with parades and festivities. Jasmine is a popular gift that is given to Moms. Mothers' day is celebrated similar to the US version with breakfast in bed and homemade cards. The Swedish Red Cross also collects money by selling red plastic flowers to help mothers and children in need. 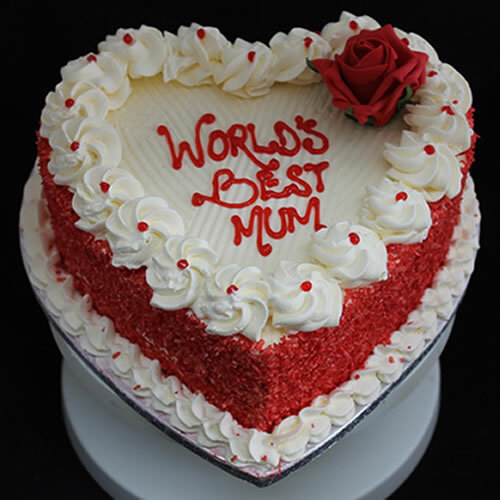 The French celebrate by giving the Moms flowers and flower-shaped cakes. Congratulations! This post has been upvoted from the communal account, @minnowsupport, by bajeheart from the Minnow Support Project. It's a witness project run by aggroed, ausbitbank, teamsteem, theprophet0, someguy123, neoxian, followbtcnews, and netuoso. The goal is to help Steemit grow by supporting Minnows. Please find us at the Peace, Abundance, and Liberty Network (PALnet) Discord Channel. It's a completely public and open space to all members of the Steemit community who voluntarily choose to be there. Congratulations @richsis! You have received a personal award!